I’m an award-winning freelance writer and editor and member of the Travel Media Association of Canada. I write about travel and lifestyle for both print and online outlets, and I work with a variety of clients to edit everything from conference proceedings to motorcycle magazines. My work has appeared in Time Out, The Globe and Mail, The Vancouver Sun, North Shore Living Magazine, Ensemble Vacations, Ageless Living Magazine, Canadian Traveller, Fodor’s guidebooks, SAD Magazine, BCLiving, BCBusiness, Roads & Kingdoms, Destination Vows, the Vancouver Courier, PAX Magazine, the Hootsuite blog, YP Dine, and more. I copy edit HOG Magazine Canada (a Harley-Davidson publication), and recently updated the Where to Eat in Vancouver chapter of the new Fodor’s Guidebook to Vancouver and Victoria. Other past and present writing and editing clients include Certified Professional Accountants Canada, City of Surrey, Community Social Services Employers Association of BC, Editage, Ensemble Travel, Flight Network, Fresh Air Productions, G Adventures, HealthCastle.com, Hitched Magazine, InfoMine, Pearson Education Canada, REW.ca, Rouxbe, Siena Consulting, Sleep Sense Publishing, Small Business BC, SPACE magazine, and the World Police & Fire Games. My PAX Magazine story “Sea, Smoke and Fire” took top prize in the Food and Drink Feature story at the most recent Travel Media Association of Canada awards. Check out my most recent writing samples and my latest travel writing clips, or visit my portfolio to see examples of my larger body of work. 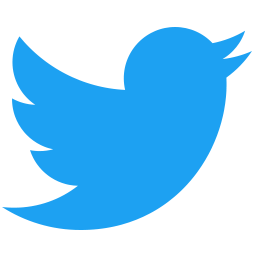 Want to know why you should work with me? Check out what my clients and editors have to say. 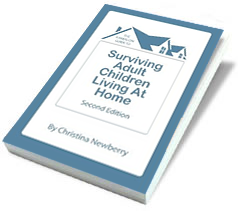 Looking for my book, The Hands-On Guide to Surviving Adult Children Living at Home? Head on over to AdultChildrenLivingatHome.com.